We know you wouldn’t rush into having your hair cut or coloured differently, so you shouldn’t rush into a decision to have a cosmetic treatment. It is important to remember that these are medical procedures, and although it can be exciting to choose to have a treatment, it takes real consideration and research prior to booking into a clinic and choosing your medical professional. Am I trying to be perfect? Everyone’s idea of perfection is different. Many people are trying to have perfect symmetry, but nobody is perfectly symmetrical. Everyone has a flat side and a round side, and a more wrinkled side, possibly from driving and sun hitting that side more frequently. There are some things that can be done to help with these, but perfection is never attainable. Is this procedure right for me? Just because your friend has had a treatment which has worked for him/her does not mean that this treatment is the right one for you. Don’t look at celebrities and listen to fancy advertisements that can lead you in the wrong direction, spending excessive money on treatments that are not necessary for you. This is why a consultation with an experienced medical professional is essential. Communicate with your CANN nurse about any areas of concern – there are likely to be a number of different procedures that could be applied to achieve your desired result. What Procedure should I do first? Putting together a treatment plan to meet your budget and to ensure you get the best value from your treatments is important. 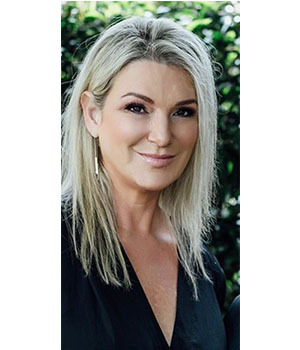 If you had a dermal filler treatment before a laser treatment for example there is a chance that this could melt your filler, so it is paramount you get advice from a trained CANN nurse before you go ahead with your treatment plan. Have I done extensive research? Not only is it important to read as much as you can about your procedure before you come in for treatment but you need to get to know everything you can about the person performing the procedure. 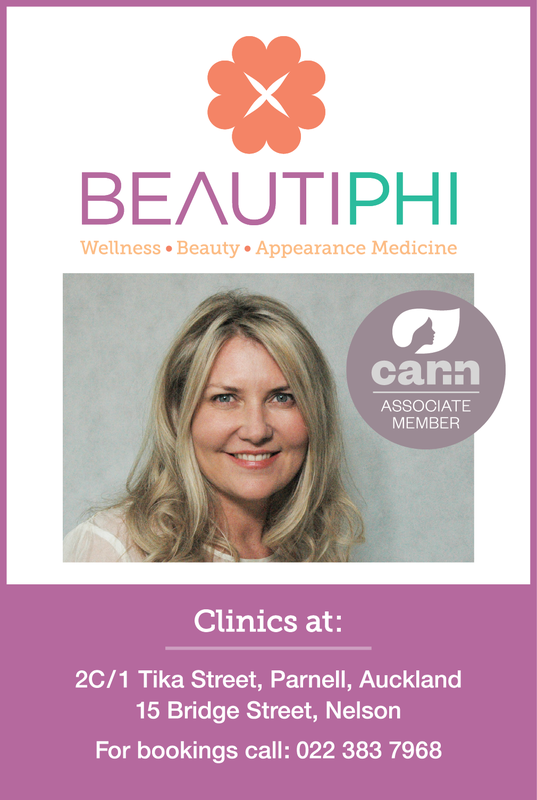 Make sure you choose an Accredited CANN professional who specialises in the treatment you are interested in. While it is tempting to buy aesthetic treatments from discounted websites, the truth is that not everyone knows how to perform them properly, and that can cost you more money and more frustration as you search for someone to “fix” the complications of a procedure that was done incorrectly. If you choose someone injecting a dermal filler that is unregistered or parallel imported, you run the risk of complications from something you don’t know is really what it is branded to be. Is this something I really want? Make sure this is something you want and not a reaction to a comment that someone has made about you. For example, if someone comments that your nose is big and crooked, and you actually like your nose, it is your X factor – don’t try to fix it. This can be dangerous and it’s not you, if you like the way it looks. How realistic are my expectations? Too often patients come in and expect a single procedure to fix everything that bothers them. Different concerns often have specific needs. Although Botulinum Toxins and Dermal Fillers can address wrinkles and volume loss, some dermal fillers will address superficial wrinkles and others address structural losses. It is important to listen to a trained professional who can offer an honest assessment. Am I financially prepared for this treatment? This is a medical procedure that can have wonderful benefits, but there are risks that only a CANN injector can limit and eliminate. It is important not to skimp on the procedure so that you get your desired outcome – and to ensure that you are safe. We recommend that you save and prepare for the procedure and not get yourself into financial difficulty. Am I mentally prepared for this? A lot of cosmetic treatments require downtime. It is important that you are prepared for any bruising or swelling. If you are having a laser treatment you may have darker marks on your face for a set amount of time. At lot of treatments carry medical risks. All the risks, benefits and downtime should be explained ahead of time so you can adjust your schedule accordingly. Have I had all my questions answered before I go ahead with my treatment? It is important that you have a full understanding of any of these medical treatments and the risks involved before you sign a consent form for treatment. You must feel confident with your medical professional or you shouldn’t do the treatment. It is never too late to decline a treatment even if you are booked in and having a final discussion with your medical professional. Make sure you have seen before and after photos – ask to see some examples of the procedure you are contemplating to give you some ideas of possible outcomes. 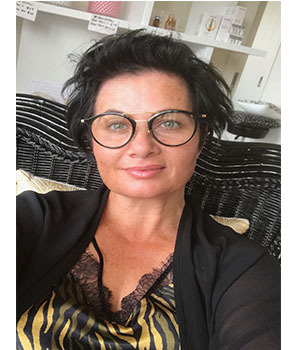 Most importantly – choose a qualified, trained, cosmetic nursing professional from CANN’s member directory for your treatments. Whenever the use of needles is involved in a procedure then yes – you can expect the procedure to be uncomfortable at times. It’s also normal to feel nervous and anxious before your treatment. Be assured that CANN nurses have expert knowledge in managing your pain, and many use numbing creams that are very effective and only available to doctors and nurses. Please let your nurse know if you have a real fear of needles or a tendency to faint as your nurse will also be trained to deal with this. A CANN nurse will also use the latest techniques with the correct needle sizes, and will have your comfort and safety always at the forefront of their mind. Please do not be afraid to ask at your appointment about how they will manage your pain and please speak up if you feel you are not coping during the procedure. As a health professional it is our responsibility to care for you and to ensure we manage your experience. It is essential that you feel comfortable and trust that you are in the right hands when having these specialised procedures, but sometimes it is hard to know what to ask and look for – so we have created a simple checklist that you can refer to when trying to find the right practitioner. Always follow your instincts as well – if it feels wrong, then go away and think about it. Also, cheaper does not always mean better. An experienced & skilled practitioner may cost more, but as with all things, sometimes you may get what you pay for – if it sounds too good to be true, then is most likely is. 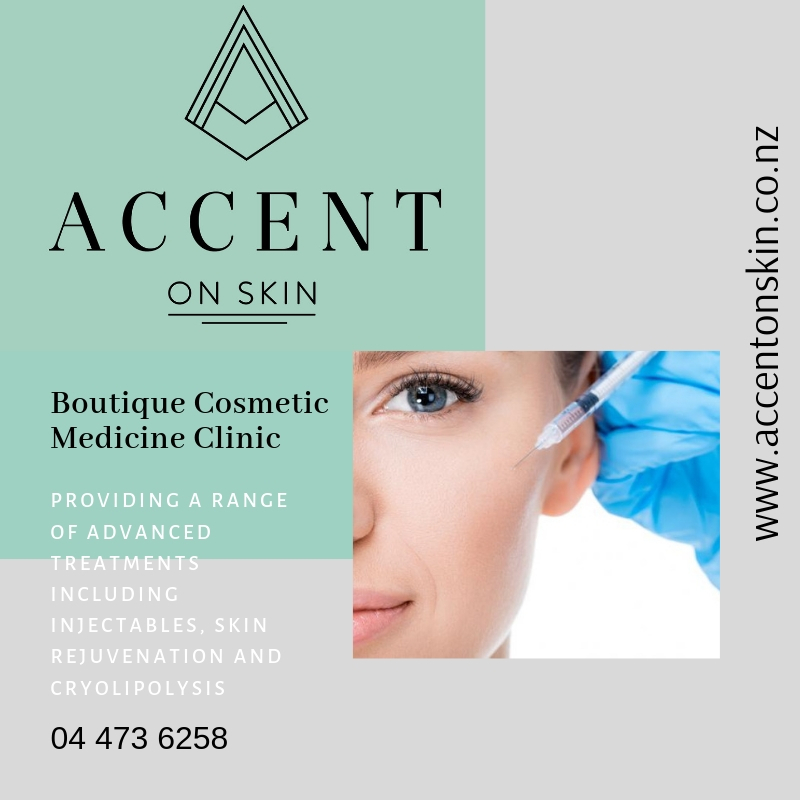 Injectable fillers have become a large part of cosmetic practice in New Zealand and the world. This has been driven by the impact injectable fillers can have on the reversal of ageing. In skilled hands these products can have dramatic results for patients – but in the wrong hands, these can lead to distortion and even disfigurement. Hyaluronic acid fillers: These come in different ‘molecular sizes’, which means you can have fine fillers for superficial fine lines, and you can have ‘thicker’ fillers for deeper lines and structural work, like rebuilding a cheek to decrease a tired look. Permanent fillers: Silicone and Artfil®. CANN professionals do not advocate that you have permanent fillers. Permanent fillers lead to permanent problems. Looks, trends, and fashions change, and people who have had permanent products find they cant adjust these and are stuck with a look. Ensure you have a qualified medical professional inject any of these fillers. Ensure that your medical professional has Hyalase in case there is a complication and they need to reverse the filler’s effects. Hyalase can dissolve temporary hyaluronic acid filler. Know the background of the person injecting you. How much experience does this person have? Have they had to deal with any complications before? Do they have before and after photos they can show you of their own work? Does your practitioner understand ratios and balance of the face? It’s important to stop using blood thinners before your procedure to ensure that you decrease the risks of bruising. Blood thinners may be in the form of medications such as pain medications, which can thin the blood. Fish, fish oils, green tea, alcohol, almonds, spicy food, and garlic are a few other things that can also thin the blood and should be avoided if possible for at least 3 days before a treatment. We list only fully qualified and experienced medical professionals who use safe and effective cosmetic products and treatments.